PHILLIPS is pleased to announce a partnership with MR PORTER and THE RAKE for its upcoming watch auction in New York. On 5 December, PHILLIPS in Association with Bacs & Russo will host its second watch auction in New York, offering 121 collectors’ watches of the highest caliber. A first-of-its-kind evening sale, the award-winning online destination for men’s style, MR PORTER, and the leading men’s lifestyle magazine and pioneering e-commerce platform, THE RAKE, will curate a selection of tailored looks to be showcased alongside exceptional vintage and modern timepieces in both the catalogue and PHILLIPS’ New York Gallery. At MR PORTER we have always considered watches to be a key component of stylish outfit, and in recent years the two worlds of men’s style and luxury watches have become more and more intertwined. Vintage is not only an area of interest for any watch enthusiast but increasingly influences the world of modern watches too. The PHILLIPS team have undeniably blazed a trail in this respect, with last year’s Paul Newman auction being a pivotal moment. We are thrilled to partner with PHILLIPS and THE RAKE in what will be a unique event, bringing some remarkable timepieces together with a specially curated selection of outfits which have been “Styled” for specific occasions in a modern gentleman’s life. Toby Bateman, Managing Director, MR PORTER, said. 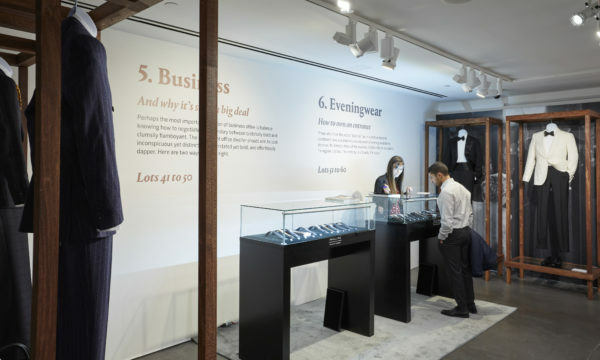 Leaders in their respective domains, PHILLIPS, MR PORTER, and THE RAKE recognized a natural synergy between the three brands, with a partnership providing each audience with a new perspective on their context within the market. Through an international tour, leading up to the auction on 5 December, the brands will bring together the finest clothing, accessories, and watches to their clientele in a unique setting. 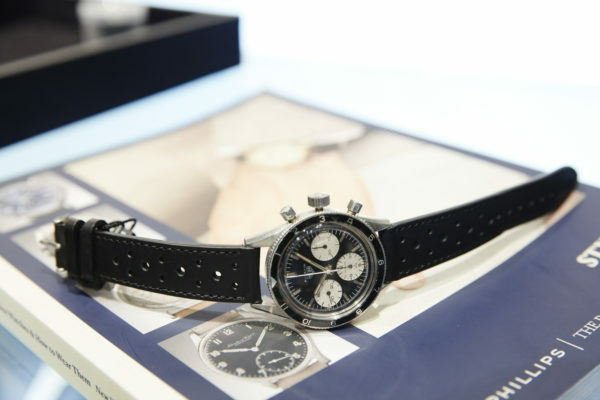 The iconic watches of the sale will be sorted into 12 different style categories, including the basics of a man’s wardrobe such as business, evening, and casual wear, but also special events in a man’s life, such as what to wear at Goodwood, Wimbledon, and of course, a watch enthusiasts’ gathering. 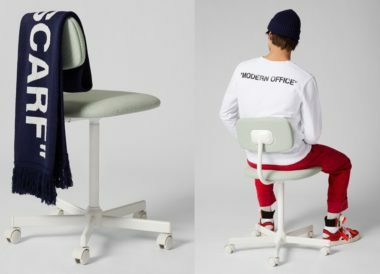 MR PORTER and THE RAKE will coordinate stylized looks in accordance with these familiar themes, featuring clothing and accessories that can be purchased through each of their platforms. These 12 themes will appear in both the auction catalogue and in PHILLIPS’ New York Gallery as immersive vignettes placed throughout the exhibition, taking place from 30 November to 5 December. Understanding that the world of vintage and contemporary collectors’ watches can be intimidating, it has always been PHILLIPS’ mission to make fine watches easily accessible, allowing novice and experienced collectors alike to easily discover, fall in love, bid on, purchase, and enjoy watches in complete confidence through our auctions. 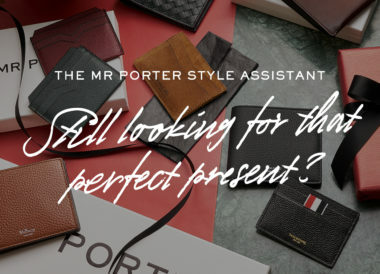 MR PORTER and THE RAKE, both leaders in the field of men’s style, share in our vision with their dedication to making the world of premium fashion and tailoring accessible for all, and we’re delighted to partner with them. Now bringing together men’s style and collectors’ watches for the first time in the same auction, we are excited to jointly celebrate quality, style, enduring value, and timeless design. 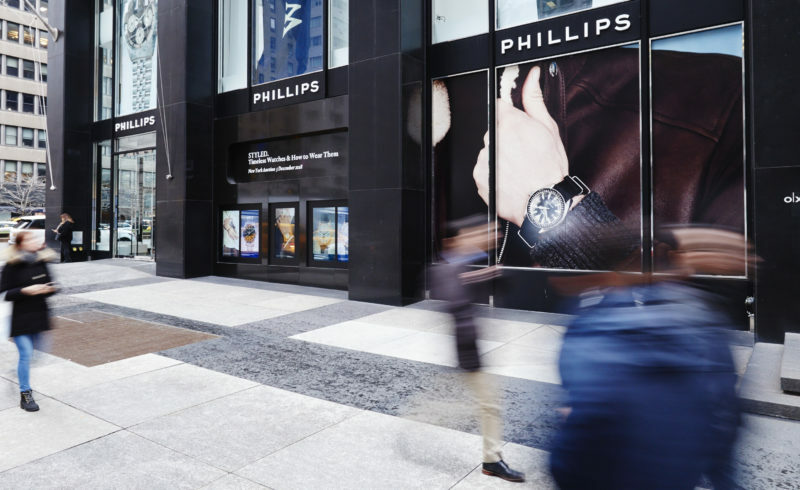 Aurel Bacs, Senior Consultant, and Paul Boutros, PHILLIPS’ Head of Watches, Americas, jointly said. It’s our pleasure to collaborate with MR PORTER and PHILLIPS on this incredibly interesting, exciting and thrilling new venture. I think what’s fascinating about this is the idea that the Phillips team, led by Aurel Bacs, wanted to theme their auction not around watch-specific themes but around the 12 most elegant moments in a man’s life and to bridge watch collectors with people who are lovers of the sartorial arts or lovers of contemporary fashion, by uniting with MR PORTER and with ourselves. And I think that that is really interesting and very exciting because you’re now taking demographics that cross over, but also really compelling them much more meaningfully towards one another. Wei Koh, Founder of THE RAKE, said. In addition to the exhibition in New York, which will run from 30 November through 5 December, highlights from this New York watch auction will tour in London, Geneva, Los Angeles, and Hong Kong.